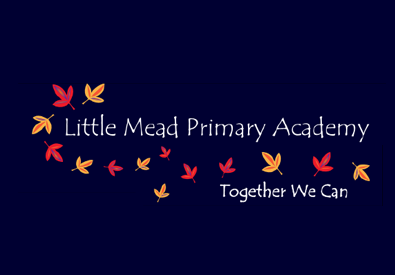 Little Mead Primary Academy is a highly successful North Bristol school with the highest aspirations for every child. Our staff strive to ensure excellence in the teaching of all areas of the curriculum; OFSTED judged our school to be outstanding in all areas, noting the high levels of progress children make and their exemplary behaviour as a real strength. Little Mead Primary Academy is proud to be part of Endeavour Trust. As a school, we work closely with other schools in the Trust to ensure excellence in leadership, teaching and outcomes for children in North Bristol. Whether you are a parent, volunteer, pupil or friend of the school, I hope you enjoy finding out about our school. We hope you take the time to read through our super OFSTED report which celebrates the hard work our staff have put in to ensure excellent outcomes for the children they teach; finally, if you are a prospective parent, we would be more than happy to show you around the site. We are extremely proud of our school and hope that through this website you get a taste of the excellent outcomes, high standards and vision our staff hold. 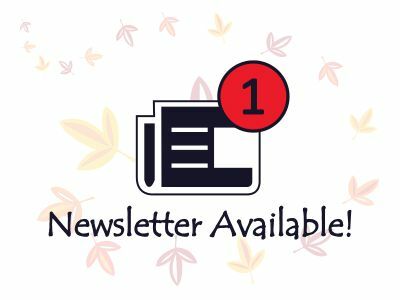 If you have any questions then please contact us directly using the link below.